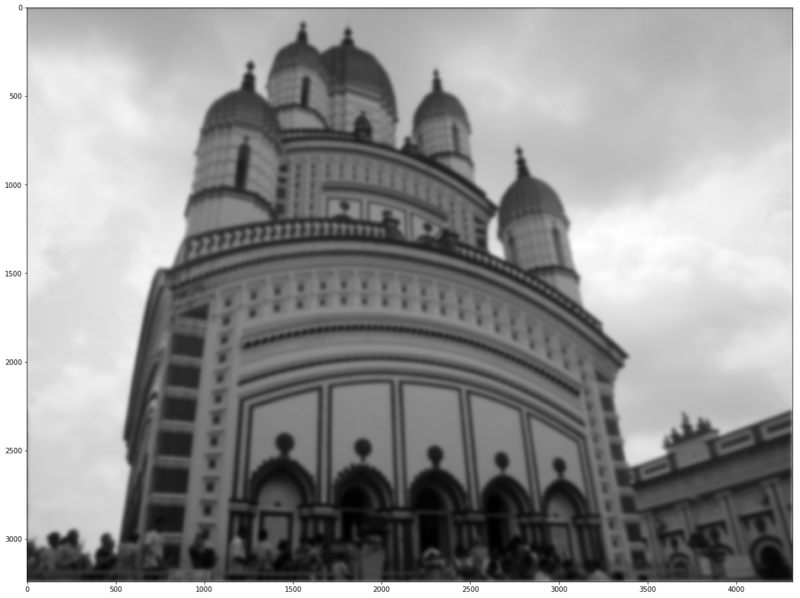 In this article a few more popular image processing problems along with their solutions are going to be discussed. Python image processing libraries are going to be used to solve these problems. Let’s use the lena gray-scale image. First double the size of the by padding zero rows/columns at every alternate positions. Use FFT followed by an LPF. Finally use IFFT to get the output image. The next figure shows the output. 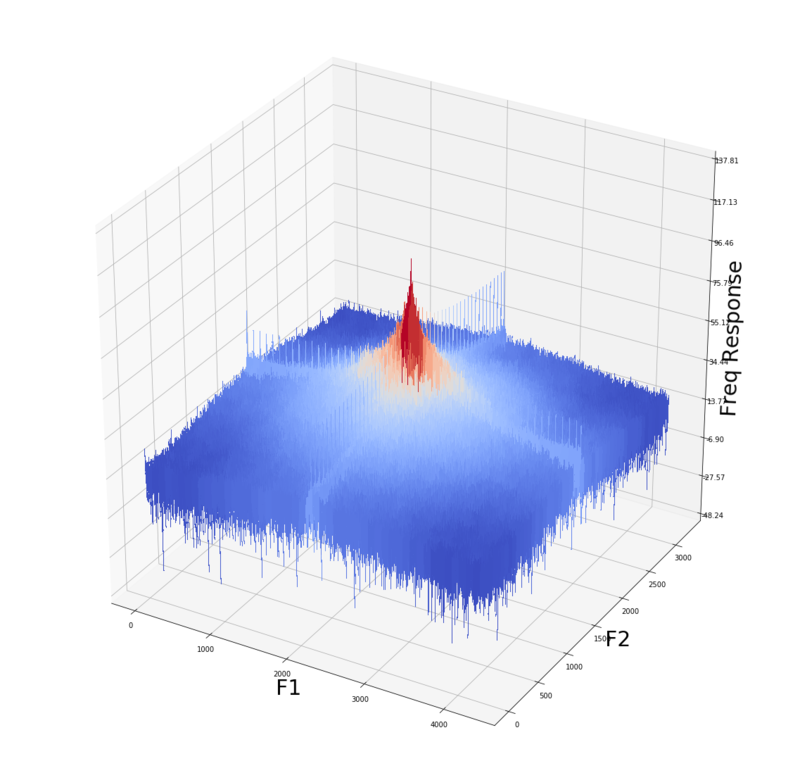 As can be seen from the next figure, the LPF removed the high frequency components from the Fourier spectrum of the padded image and with a subsequent inverse Fourier transform we get a decent enlarged image. 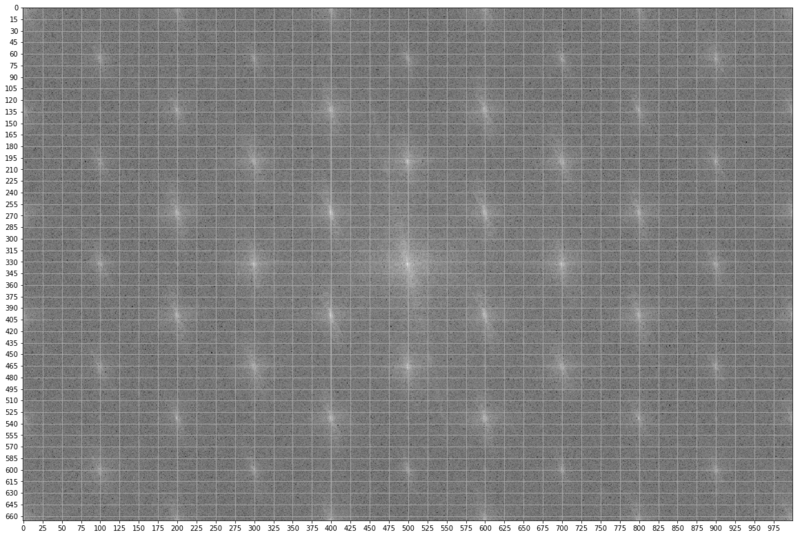 Use an input image and use DFT to create the frequency 2D-array. 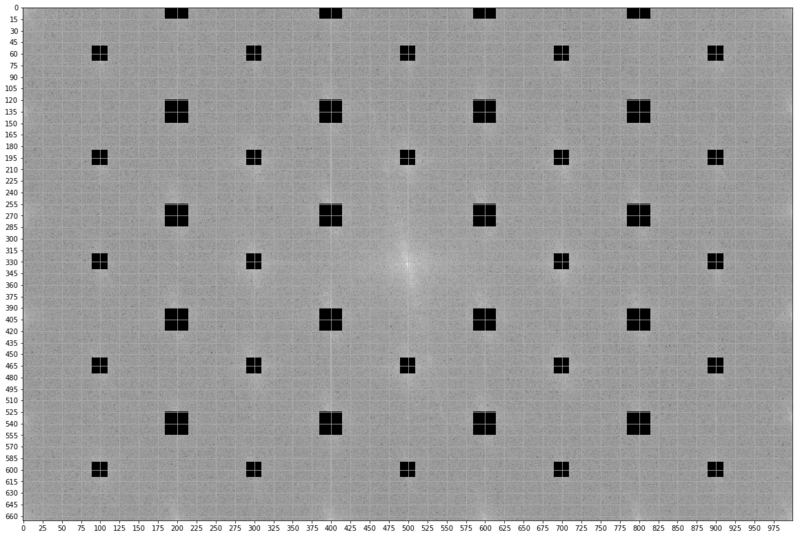 Create a small Gaussian 2D Kernel (to be used as an LPF) in the spatial domain and pad it to enlarge it to the image dimensions. 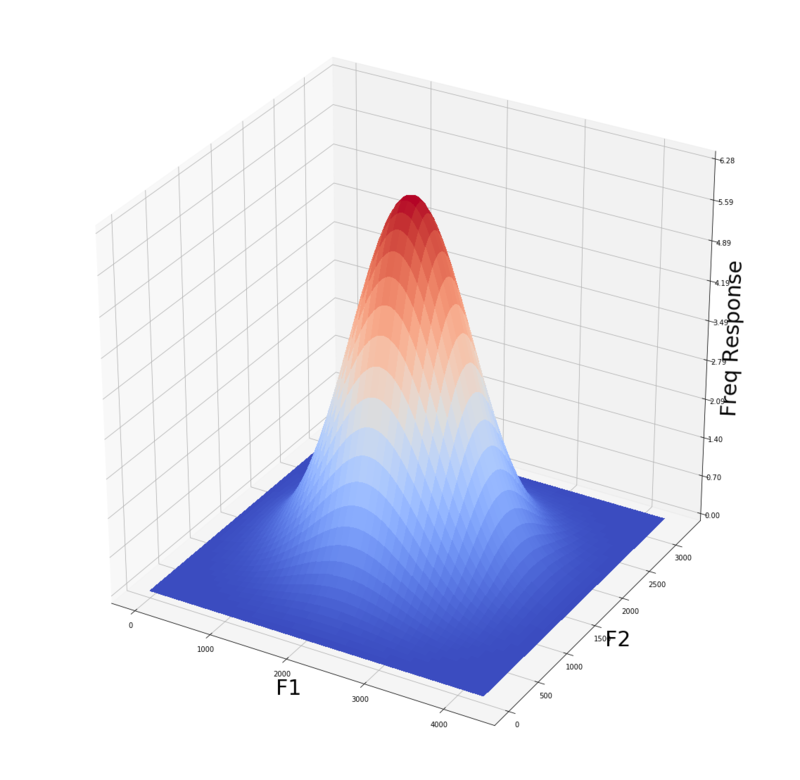 Use DFT to obtain the Gaussian Kernel in the frequency domain. Use the Convolution theorem to convolve the LPF with the input image in the frequency domain. Use IDFT to obtain the output image. 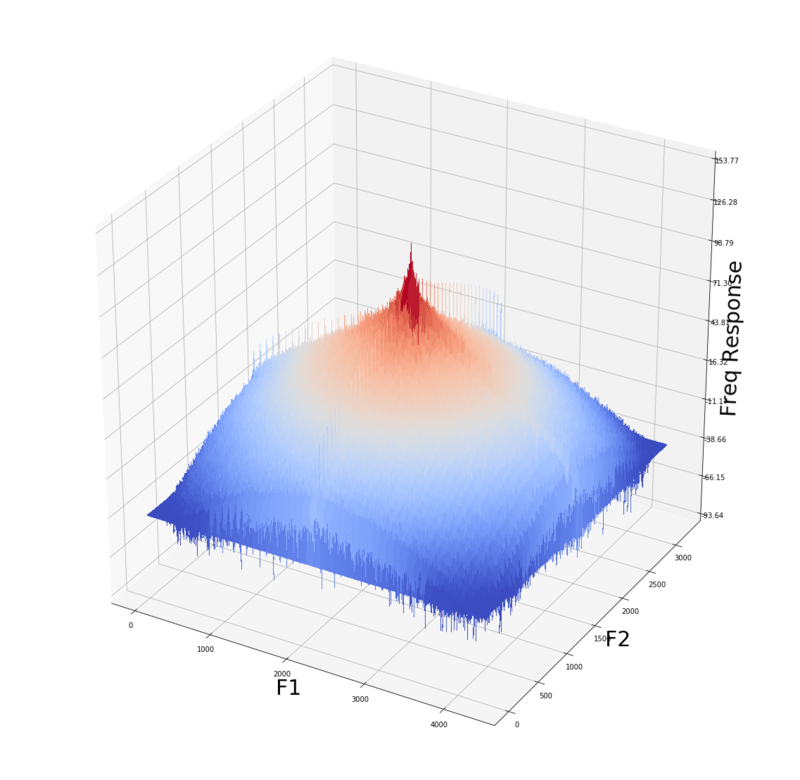 Plot the frequency spectrum of the image, the gaussian kernel and the image obtained after convolution in the frequency domain, in 3D. If we set the standard deviation of the LPF Gaussian kernel to be 10 we get the following output as shown in the next figures. As can be seen, the frequency response value drops much quicker from the center. First create a motion blur kernel of a given shape. Convolve the kernel with an input image in the frequency domain. Get the motion-blurred image in the spatial domain with IDFT. 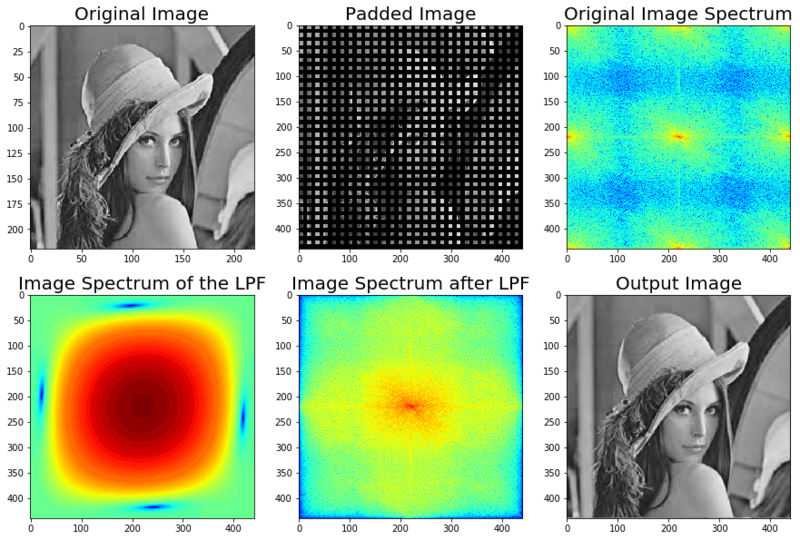 Compute the inverse filter kernel and convolve with the blurred image in the frequency domain. Get the convolved image back in the spatial domain. 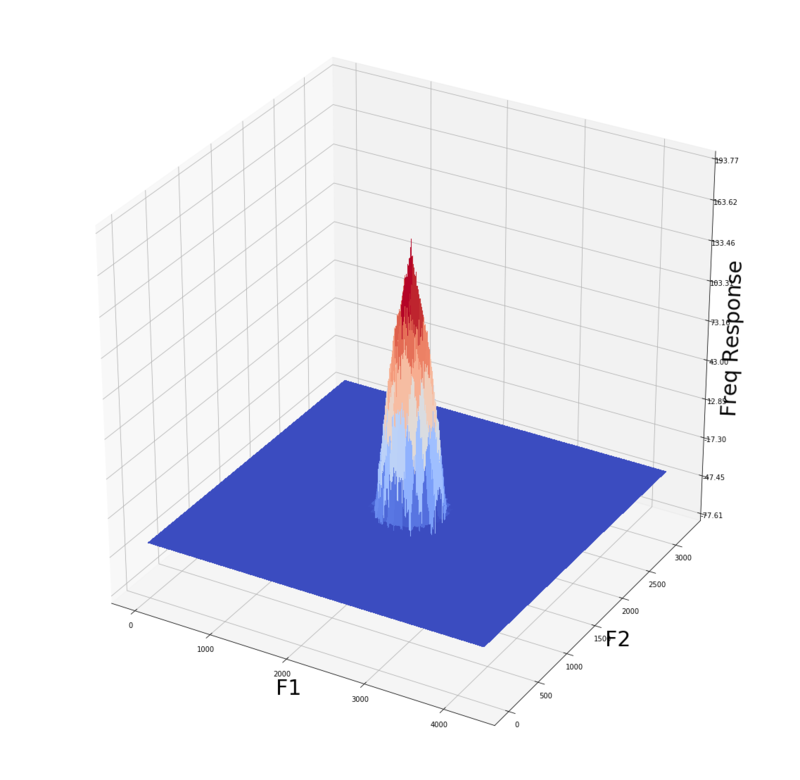 Plot all the images and kernels in the frequency domain. Add some random noise to the Lena image. Blur the image with a Gaussian kernel. 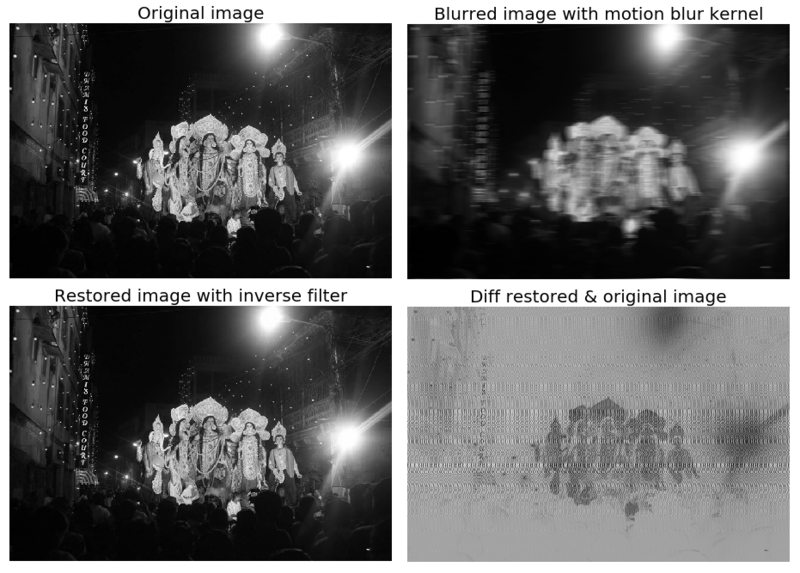 Restore the image using inverse filter. 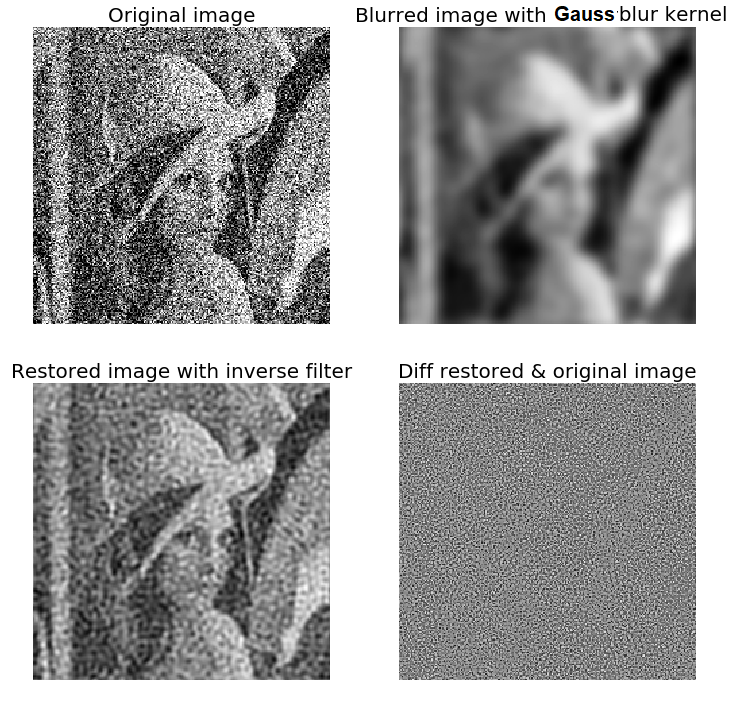 The next figures show the noisy lena image, the blurred image with a Gaussian Kernel and the restored image with the inverse filter. As can be seen, being a high-pass filter, the inverse filter enhances the noise, typically corresponding to high frequencies. 5. 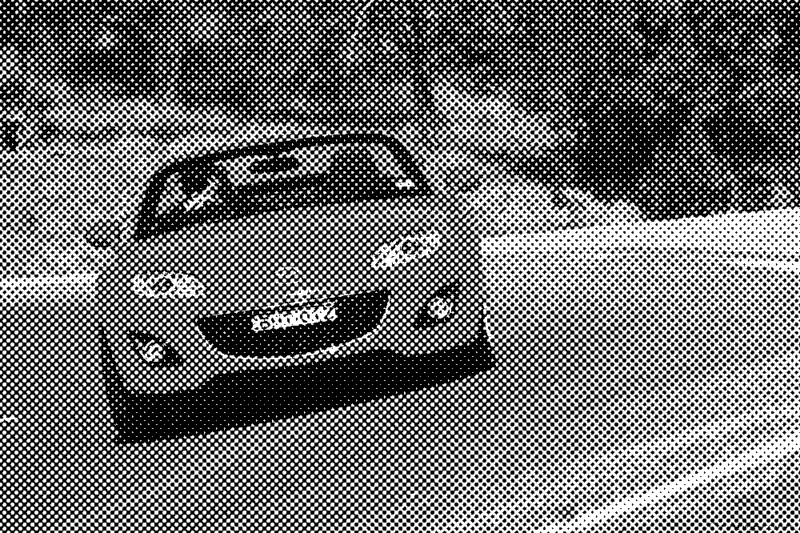 Use a notch filter to remove periodic noise from the following half-toned car image. Use DFT to obtain the frequency spectrum of the image. Block the high frequency components that are most likely responsible fro noise. Use IDFT to come back to the spatial domain.